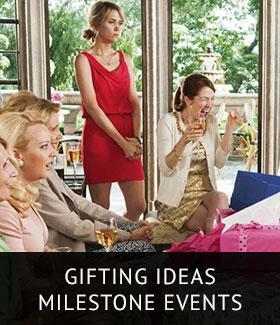 Are you tired of looking in the mirror and seeing dryness and dullness all over your face? Know that your skin is showing a red flag, as dryness can be a sign of UV damage, lifestyle disorders and pre-mature ageing. 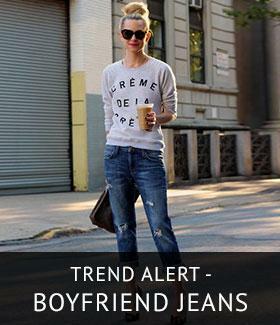 It’s time to buck up and bring back that youthful glow hidden under all that gloom. Here are 5 moisturiser brands that will salvage your skin and keep it nourished. Lakmé’s line of products is known for their lightweight properties. 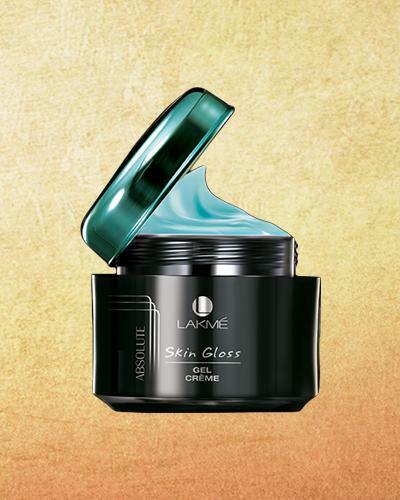 And the Lakmé Absolute Skin Gloss Gel Crème hardly goes unnoticed. Ideal for women with sensitive skin, this lightweight moisturising cream with a gel base blends easily and is absorbed instantly. 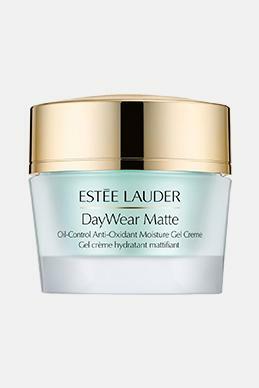 It keeps your skin sufficiently moisturised and glossy, without clogging your pores or leaving behind an oily residue. 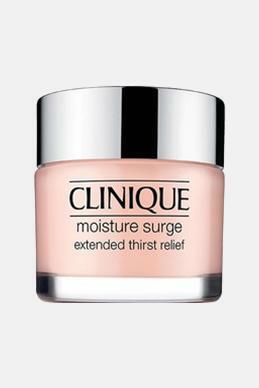 When it comes to moisturisers, Clinique is a name that gets it right each time with its consistency and absorbency. 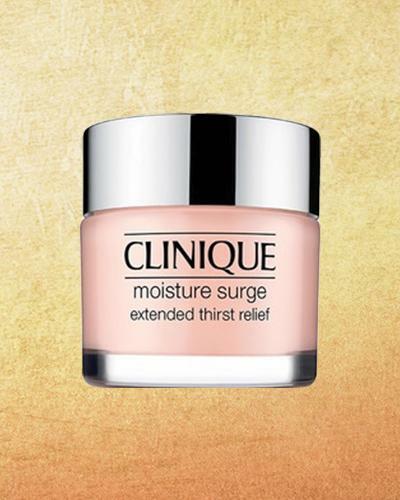 Moisture Surge Extended Thirst Relief is the go-to face moisturiser by the brand for dry and itchy skin. Its gel based formula penetrates deeper into the stratum corneum and increases your skin’s natural moisture retention ability, so the hydration lasts for as long as 24 hours. 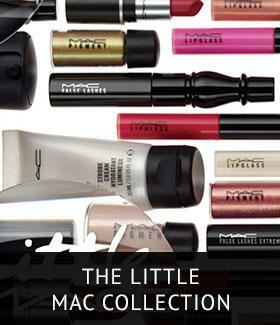 L’Oréal Paris is a tried, tested, and trusted name. 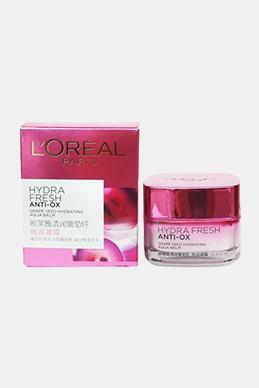 The brand’s innovative applications in the beauty segment are most profoundly evident in its moisturisers, with the star product being the Hydra Fresh Anti-Ox Aqua Balm face moisturiser. Its intensely hydrating ingredients infuse a youthful glow into your skin. The product is one of the best face moisturisers for women with normal to dry skin. 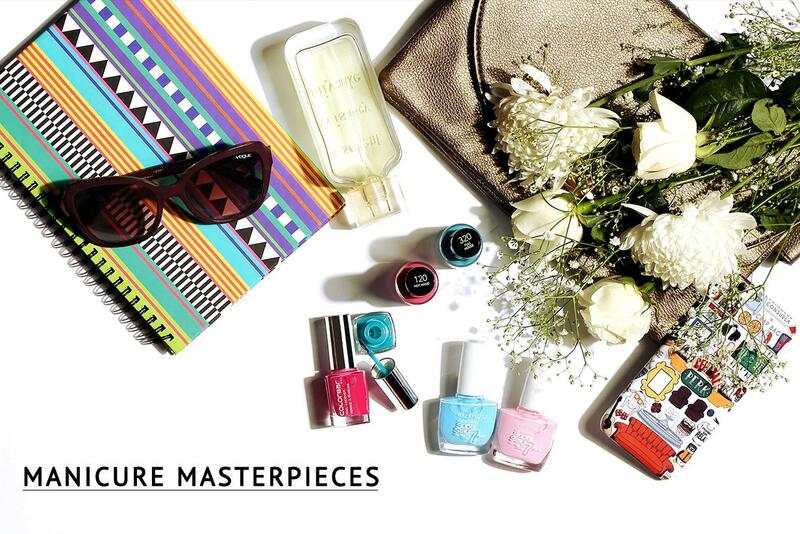 When it comes to luxury beauty, Estée Lauder is every beauty fanatic’s dream come true. 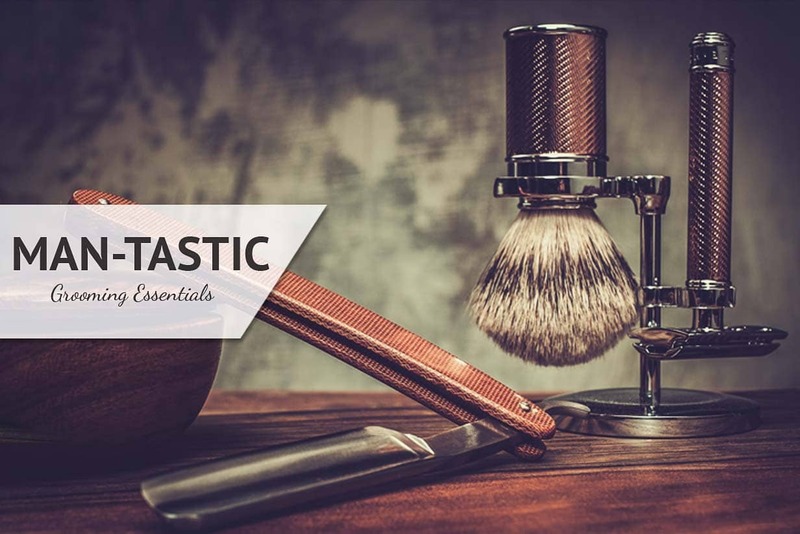 The brand’s sheer refinement is a mainstay in its moisturisers too. 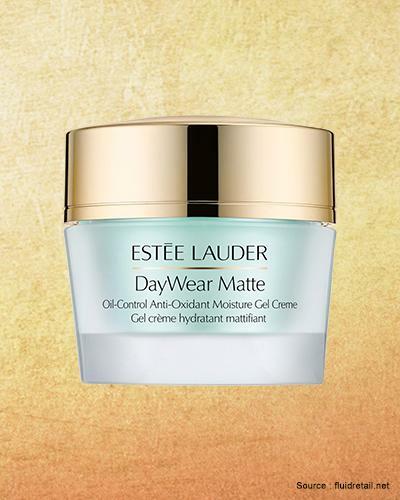 Take the Day Wear Matte Oil-Control Anti-Oxidant Moisture Gel Crème for instance. This moisturising cream glides effortlessly onto your skin while the gel base allows it to instantly penetrate your epidermis. It tightens open pores, thus bringing relief from acne and breakouts. The product is particularly suitable for women with oily skin. 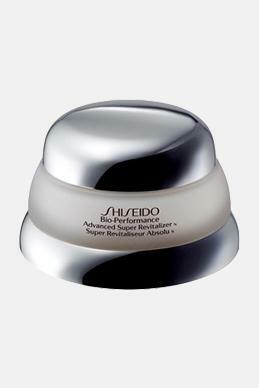 Shiseido is famed for bringing advanced skin solutions to the global platform. 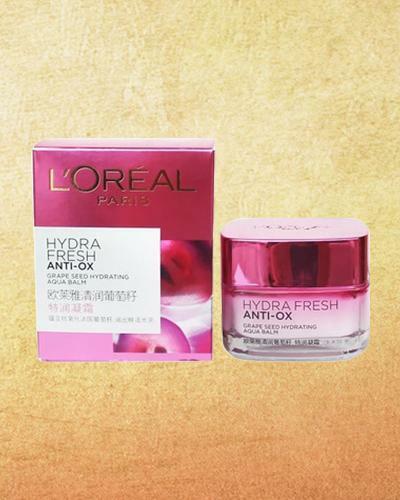 And what better than its best-selling Bio-Performance Advanced Super Revitalizer to do the talking? This product is the spot-on solution to fight wrinkles, fine lines and traces of environmental damage. The face moisturising cream offers nourishing, hydrating and re-energizing benefits, so you have radiant skin always. Applying face moisturiser should be an integral part of your skincare regime. 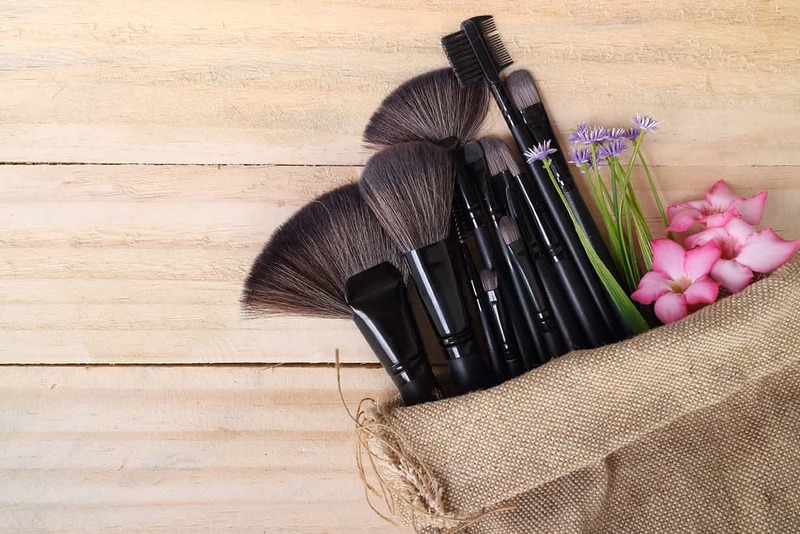 Now that you know the top brands, it’s time you give your face some much needed care and rejuvenation. 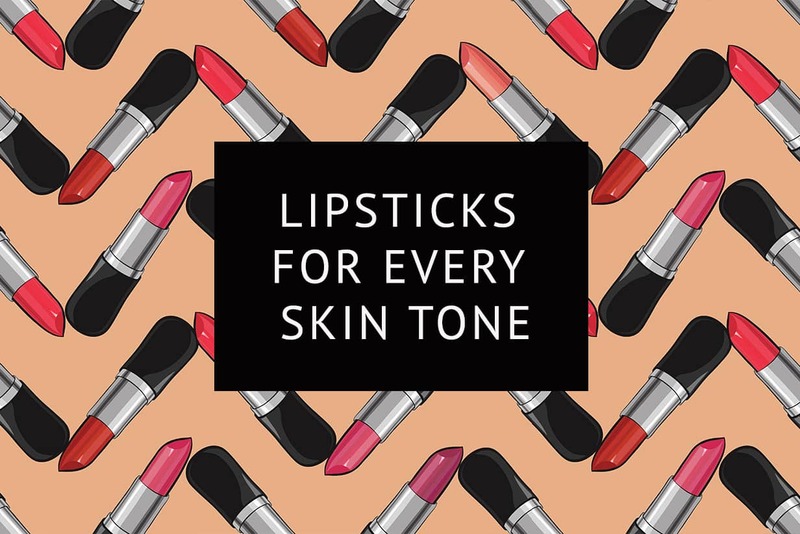 Checkout our next Article "Choose Your Makeup Shade As Per Your Skin Undertone"